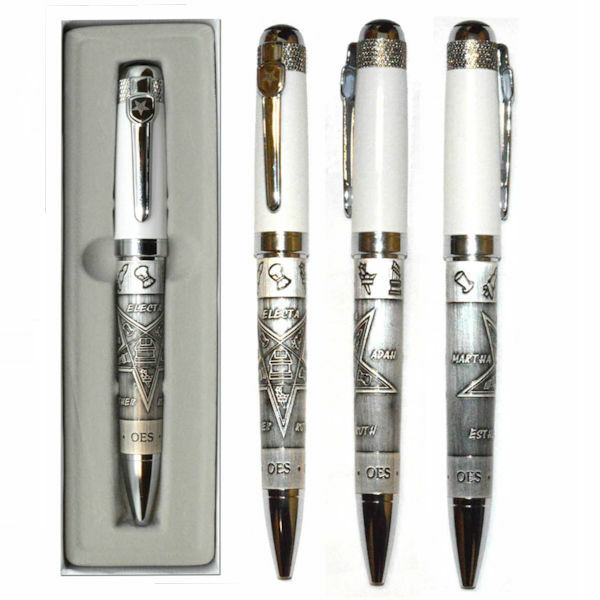 Welcome to Los Angeles Fraternal Supply! 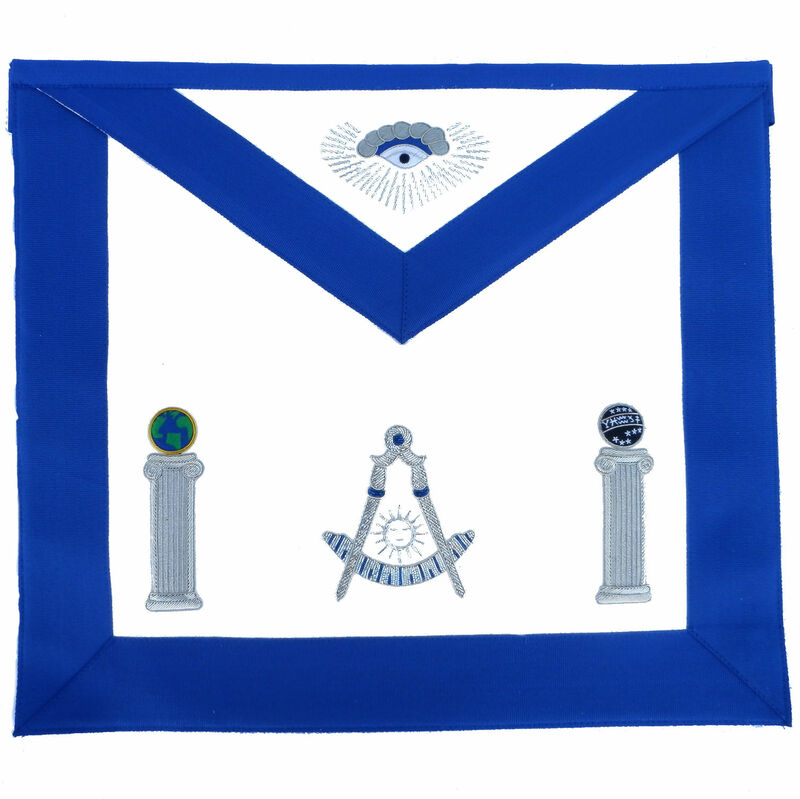 Welcome to our NEW Mobile Friendly, Responsive Website! 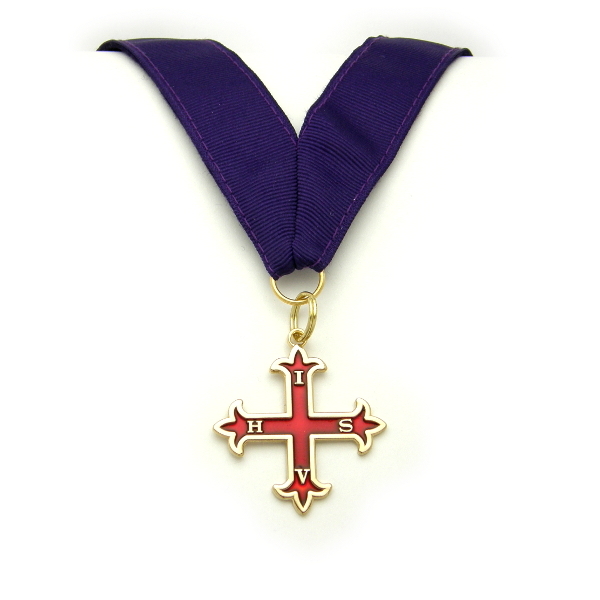 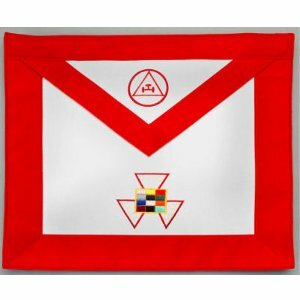 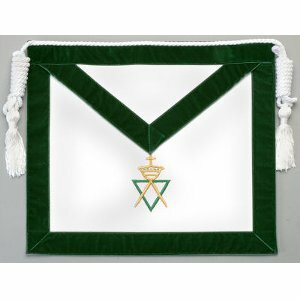 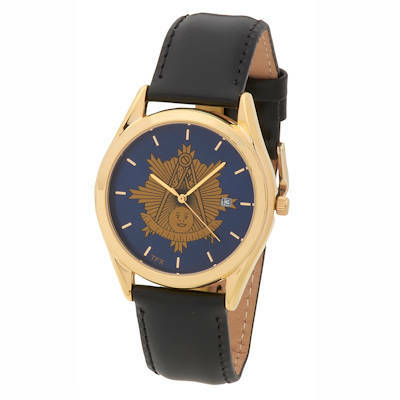 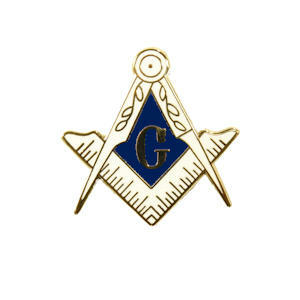 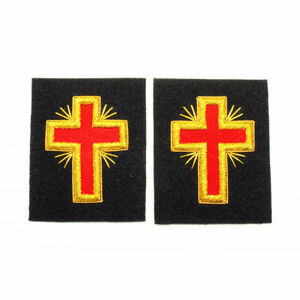 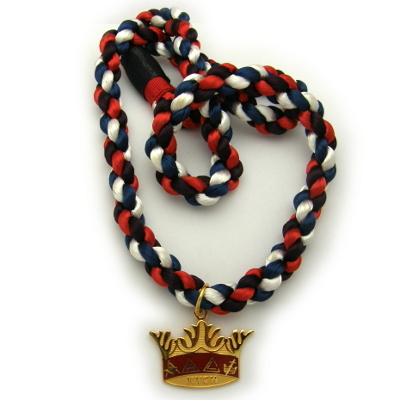 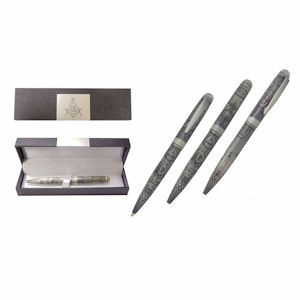 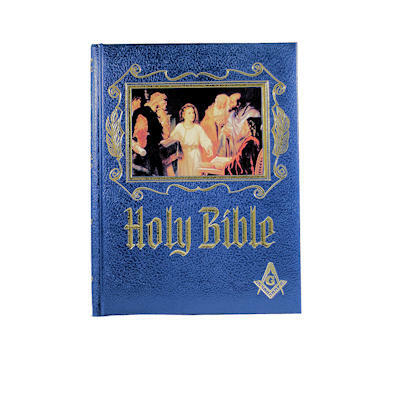 Family owned and operated since 1942 with onsite manufacturing of quality Masonic Supplies. 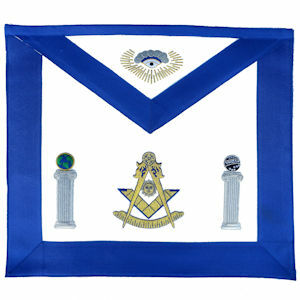 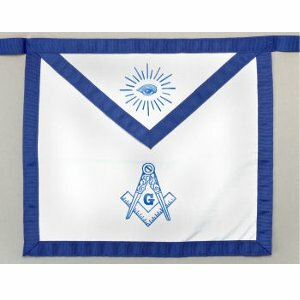 Quality Masonic Aprons MADE IN AMERICA!